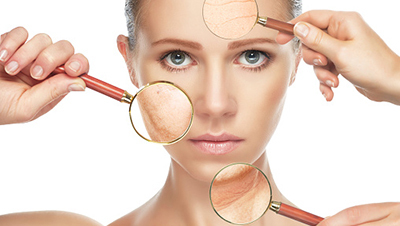 Here is a list of best of the best and highly effective anti-wrinkle creams specially made for women in their 40s! How much ever you try to hide it with makeup, fine lines and wrinkles begin to appear in the late twenties and early thirties. Face packs and moisturizers are great to help control these, but ultimately you do need a dedicated product which is designed to work on wrinkle control; and even more so when you enter your 40s. At this time, the skin needs maximum care and hydration along with the necessary retinol which helps to prevent signs of ageing and gives the skin the necessary nourishment to appear radiant and youthful for longer. So here we have for you the 8 best anti wrinkle creams for women in their 40s, tried and tested for your benefit, and recommended by Zuri. 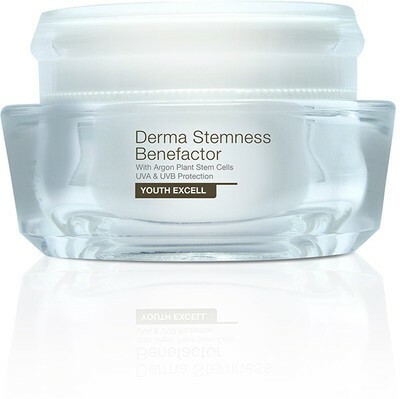 Kaya’s newest launch is the Derma Stemness Benefactor cream designed to promote regenerative capacities of the skin cells and help combat wrinkles and other signs of ageing. It is a rich and luxurious cream that smoothly melts into the skin when applied. Regular application of this cream will leave you with smoother, softer, firmer and more elastic skin. Its texture is velvety and is very light which doesn’t look oily on the face. This amazing little bottle can be purchased for Rs. 1900 for 50 ml. The Himalaya anti wrinkle cream is all natural and chock full of amazing ingredients such as aloe vera, lemon grass, grapes, sandalwood etc. It is also enriched with vitamin E which moisturizes, hydrates and nourishes the skin to keep away wrinkles and dullness. This product is available online for approximately Rs. 1,245 for 25 ml. 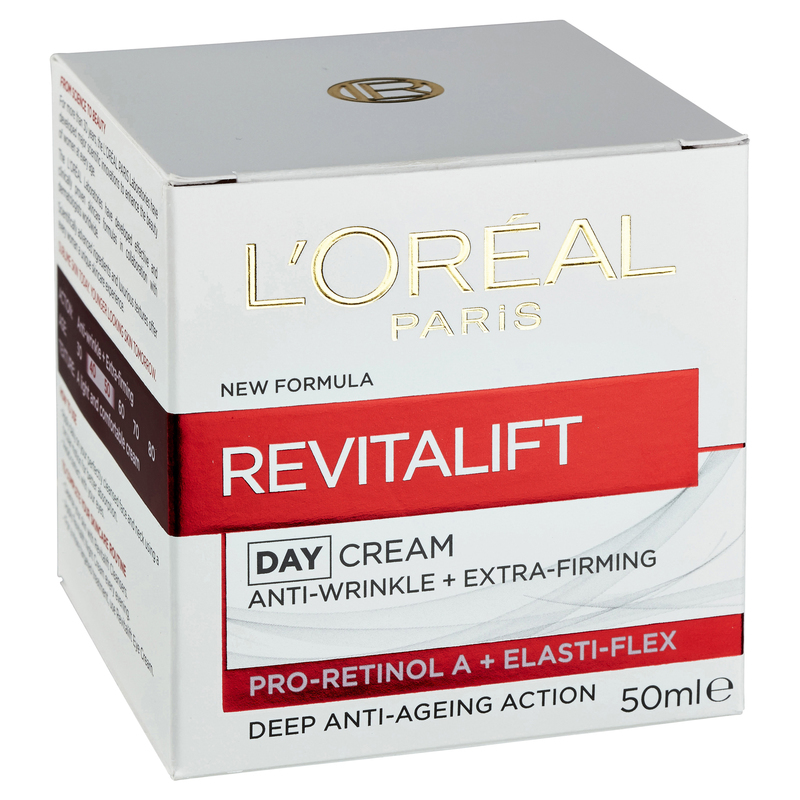 This cream from L’Oreal is great for women over 40 and also for the younger ages. The cream in itself has a thicker consistency as compared to its counterparts, but it glides on smoothly and is absorbed easily into the skin leaving it feeling super moisturized and nourished. It helps make the skin more supple, prevents fine lines and wrinkles and overall gives the face a lift to keep it looking youthful. You can purchase this product for Rs. 725 for a 50 ml tub. 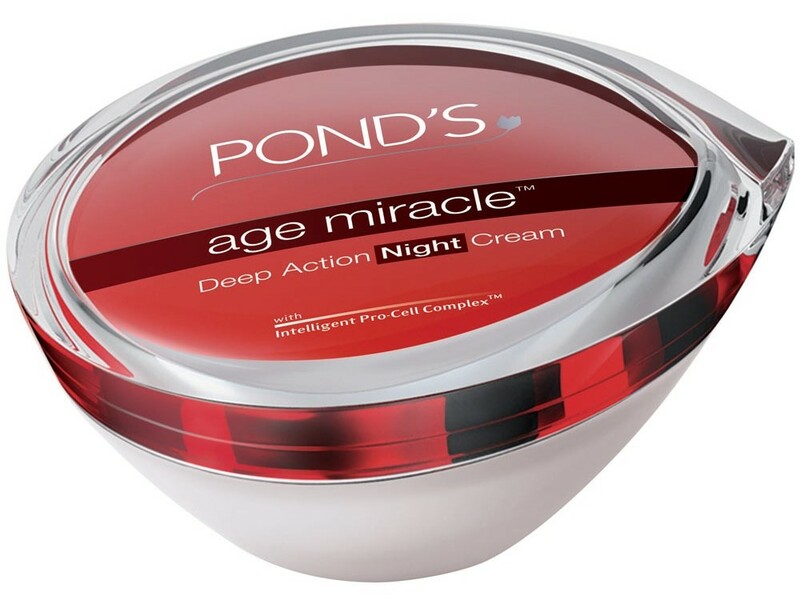 The anti ageing cream from Ponds is a great option too. It has a rich texture and yet it is easily absorbed into the skin without leaving behind a greasy feeling. It also helps diminish the dullness and makes the skin appear more radiant and improves the tone. A tub of 50 ml of this magic moisturizer is available for Rs. 430. From the plethora of products at Shahnaz Husain comes this perfect little potion for anti ageing. 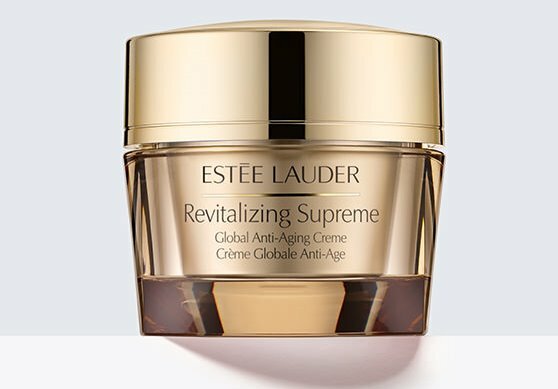 This cream, also known as a beauty balm, helps to nourish and strengthen the skin and visibly fight the signs of ageing. It not only counteracts wrinkles, but it also adds more elasticity to the skin, minimizes spots and overall rejuvenates the skin. This is an ideal product for women over 40, and due to its thick moisturizing formula, you don’t need this product if you haven’t gotten any signs of ageing yet. It can be purchased at Rs. 470 for a 40 gm tube. 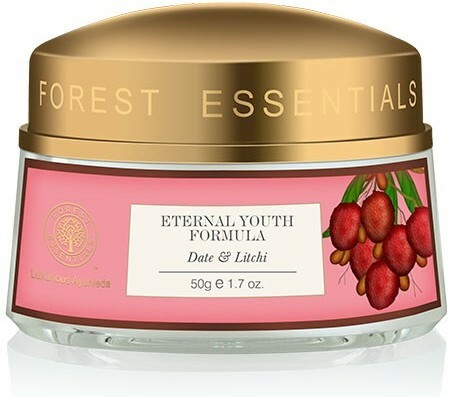 Every time you open this box of Forest Essentials Eternal Youth Formula with the fragrance of date and litchi you will be mesmerized with the smell itself. Besides these 2 ingredients, this cream also contains olive oil, almonds, wheat and Himalayan herbs which improve the skin’s elasticity and fight multiple signs of ageing including wrinkles. Just a couple of weeks of use, and you’ll find a noticeable difference. It comes in a tub which costs approximately Rs. 3,275 for 50 grams. If you have been looking for a night cream to help nourish your skin in your sleep, then your search should end here. 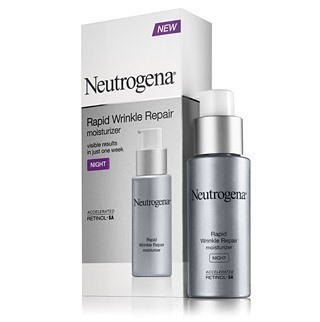 The Neutrogena Rapid Wrinkle Repair is a night time moisturizer and contains accelerated retinol which boosts collagen production making your skin more supple, elastic, and free from wrinkles and gives it a youthful, radiant appearance. It comes in a bottle with a pump which makes it very easy to use and can be purchased for Rs. 999 for a 30 ml container. If you are looking for something a little more indulgent, then this is the cream for you. The cream spells luxury in everything from product to price. Packaged in a gorgeous jar with a stunning golden lid, applying this cream feels like you are pampering your skin. It can be used as a moisturizer or even as a base for your makeup. It treats damage caused by pollution and UV rays and also prevents skin dullness, lines and wrinkles. Its price is steep at approximately Rs. 1600 for a 15 ml travel sized jar and Rs. 8,500 for a 50 ml jar, but it is absolutely decadent and worth the money.